Here is an exciting opportunity… do you want to check out some beautiful Nearly Wild Camping locations this August? 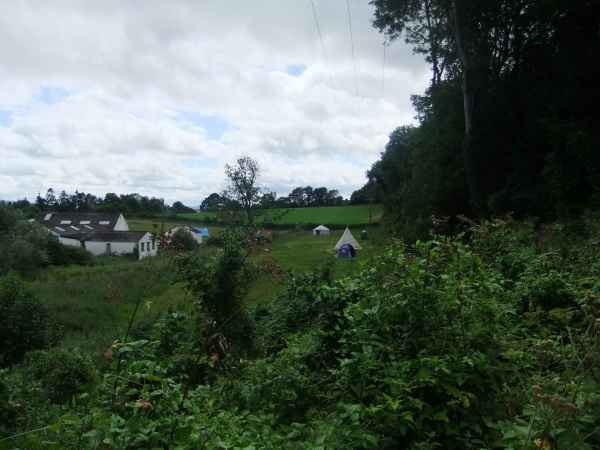 We are looking for more campers to visit some of our wonderful trial sites before September and give us feedback. It is really important that we have lots of experience that we can build our full site on to make sure it works for as many people as possible. So if you fancy a wilder camping trip in Wales this month then have a look at what it involves and sign up here. I am personally really looking forward to going and visiting some of our sites myself in a couple of weeks and now you can too!